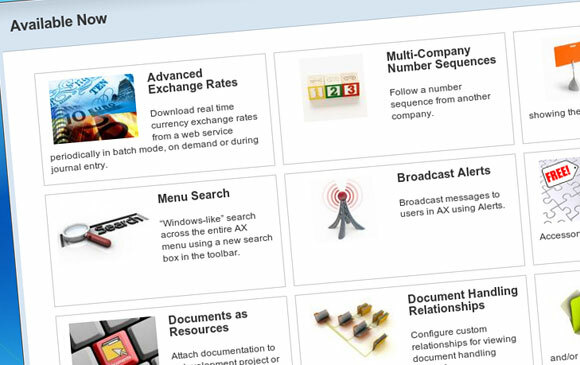 Delphi required a redesign of the existing site into something more modern and mobile friendly. The result was a simple template with a few custom features. Cactus Imaging is the final redesign and development in the Opus Print Group. This stunning design features a changing background and is built in an open source content management system. TulpKids engaged Digital Finery to build their designer online shop. 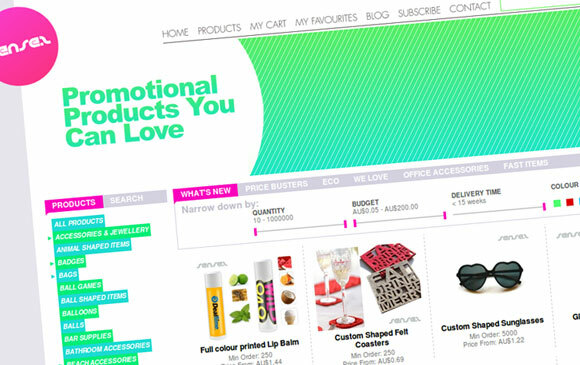 Their e-commerce solution caters to both wholesalers and general consumers and their quirky design appeals to their audience. 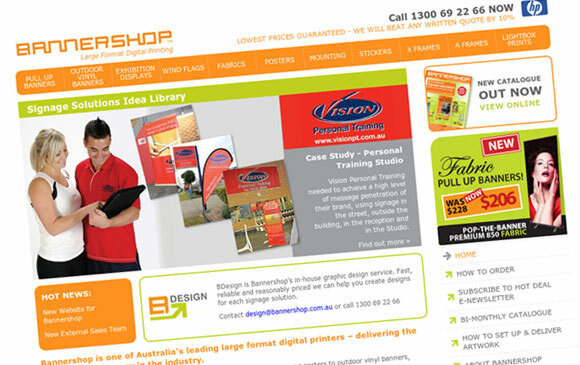 Bannershop approached Digital Finery to redesign and rebuild their website. Their previous was built in Flash and provided little search engine traffic. Bannershop's new site is built in TagFactory CMS and in its first month, tripled organic traffic from Google. 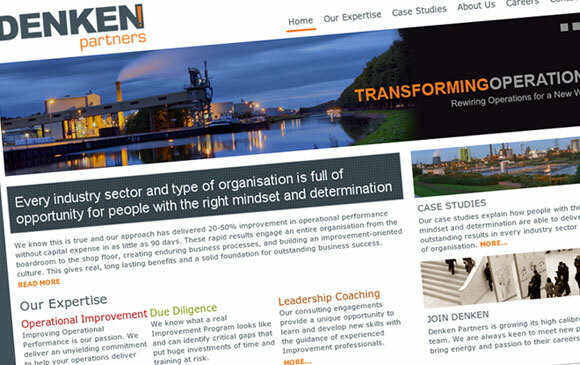 Denken approached Digital Finery to design their new website and company branding including business cards, letterheads and envelopes. 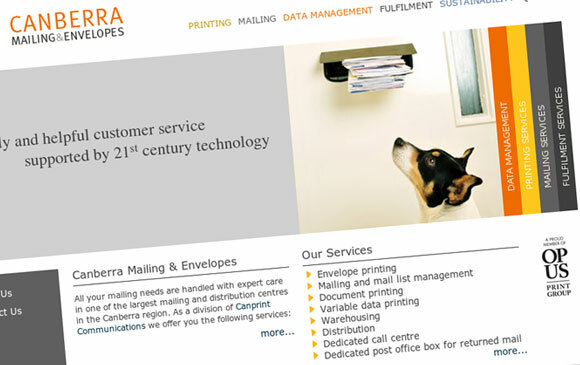 Another member of the Opus Print Group companies which has undergone a website re-design. 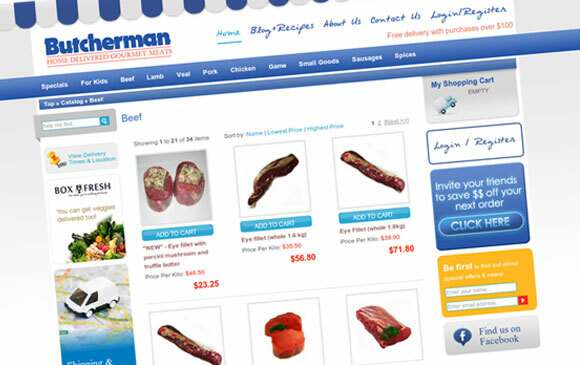 These websites are built on our TagFactory CMS. 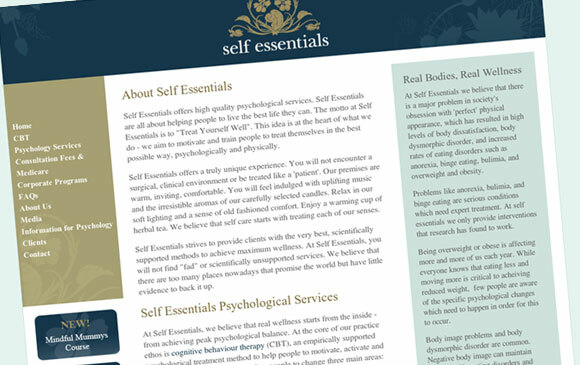 Digital Finery re-designed the Self Essentials website after recently overhauling Self Essentials marketing materials. 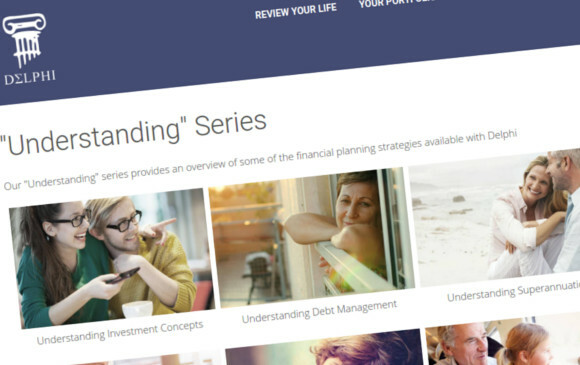 Having built Self Essentials first website in 2005, Digital Finery has enjoyed this five year working relationship. 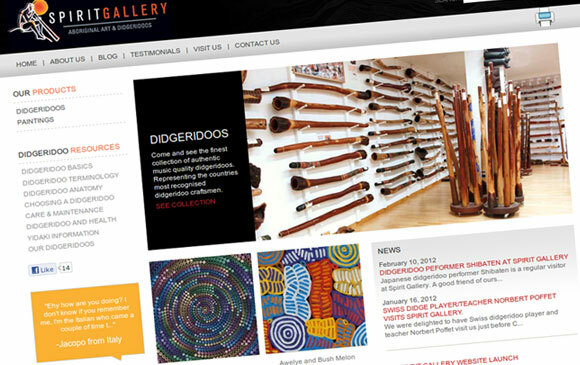 Spirit Gallery approached Digital Finery to extend their retail shop by building an online store. 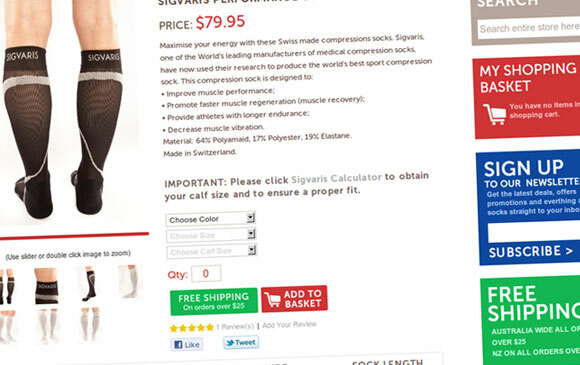 This is built on an open source ecommerce system, with some customisations. Digital Finery has recently redesigned and rebuilt Asia Pacific Defence Reporter, after building the original site in 2005. 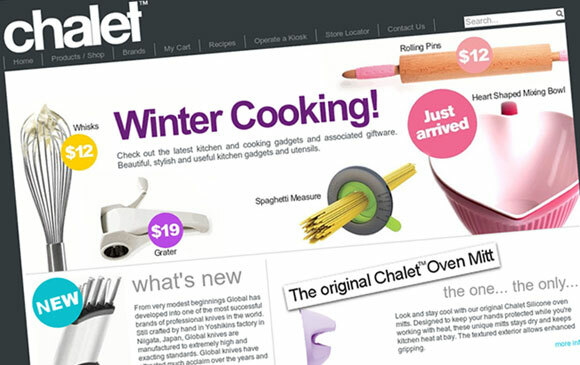 This site is built in our own CMS, TagFactory. 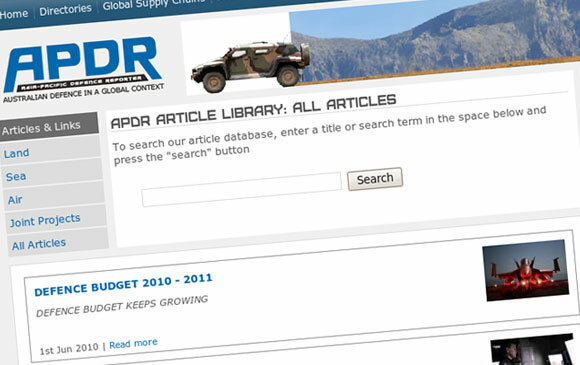 The website compliments one of the largest Defence publications in the Asia Pacific region. Digital Finery was selected to redesign and rebuild the Career Connections website. 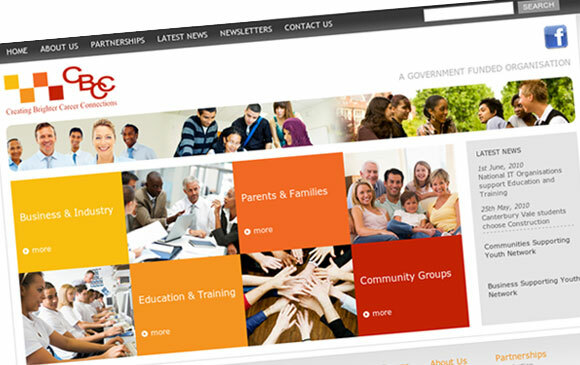 Career Connections is a government funded organisation, providing information to a wide audience. 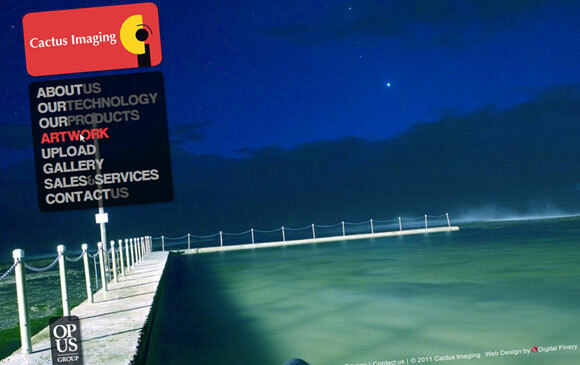 This site is being built in our own CMS, TagFactory.